Grab a 15″x30″ artists canvas – or any canvas size you want! Select two shades of dark purple paint. I love DecoArt Red Violet and Black Plum! 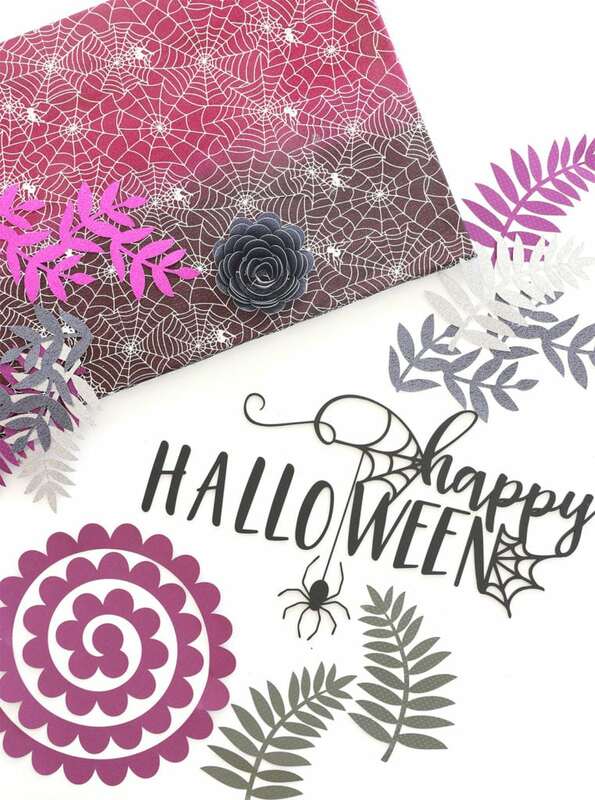 Finish decorating the canvas with pre-cut letter, paper flowers or faux Halloween florals! idea is really workable, thumbs up ! For you have a new, average or average article you must be understood and try to search more, I am very pleased with your article on this page, really absolute.